the idea of digital citizenship relates to my future classroom. understand the effect that technology can have on their lives. Cyberbullying and Sexting are two of those. they don’t is also crucial. in an efficient and responsible way. An EdChat?? WHAT is that?! I participated in an #EdChat yesterday, my first ever!! I used my TweetDeck to follow along with the chat which made it a lot easier. I joined in on the chat on Open Mic Night and, honestly, I had no idea what I was doing! I felt pretty overwhelmed at first! The following image pretty well sums up how I felt with the start of this one. The whole chat itself was overwhelming for me. Being someone that doesn’t like to talk before I know people, I generally struggle to gain enough courage to join in on conversations. I joined in quickly into the #EdChat though as I didn’t want to miss out on the experience. I see a lot of value in twitter chats. I actually can’t wait to participate in another one. The people involved in the chats are actually pretty amazing. I know that the teaching profession is a pretty supportive one but I can’t believe how incredibly supportive people you don’t even know personally, people you might never meet, can be. Twitter chats are a good way to network and find resources you may not have known existed. The thing I like the most about twitter chats is the fact that you connect with more experienced teachers and get insights that you may not otherwise have. If this twitter chat experience has taught me anything, it has taught me that I need to step outside of my comfort zone more. It’s important for me to understand that I can make contributions beyond what I think I can. were done through the Learn ASL app. There are videos for each sign. I find that the videos are short and sweet. Pro version has no ads and contains all the signs. will not be purchasing it. the ads and the videos themselves. and I am not a huge fan of that. I am more likely to catch it. will be the only time I will use it. I am very proud of their progress. I found it extremely difficult to use the app. are doubles and triples of some words. be using this app for my project. 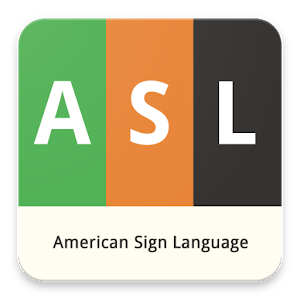 The APP I chose this week was ASL Kids. Not my favourite by any means. of depth to the app. It only has 21 free words. future signs for free which might be worth it. a purchase with the app. This will be my only post with this app. I got an RSS Reader today. Honestly, I had to look up what RSS even meant. What I found from multiple sources is that it’s either ‘Really Simple Syndication’ or ‘Rich Site Summary’. It allows you to take all the blogs you want to see all in one place, ready for you to read and use. I chose to use Feedly. 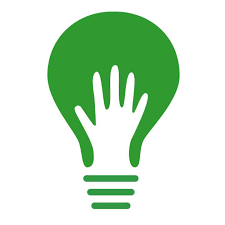 When looking for blogs that I wanted to follow, I searched for hashtags of importance to me: #EdTech, #Education, #Mathematics, and #Physical Education for starters. I plan on looking up #Health Education and see what else tickles my fancy. I also took time and made #EDTech300 category with all of my classmates’ blogs to make it easier for me to look through peoples’ posts. Edutopia dives into helping teachers find resources to help implement valuable strategies: comprehensive assessment, integrated studies, project-based learning, social and emotional learning, teacher development, and technology integration. 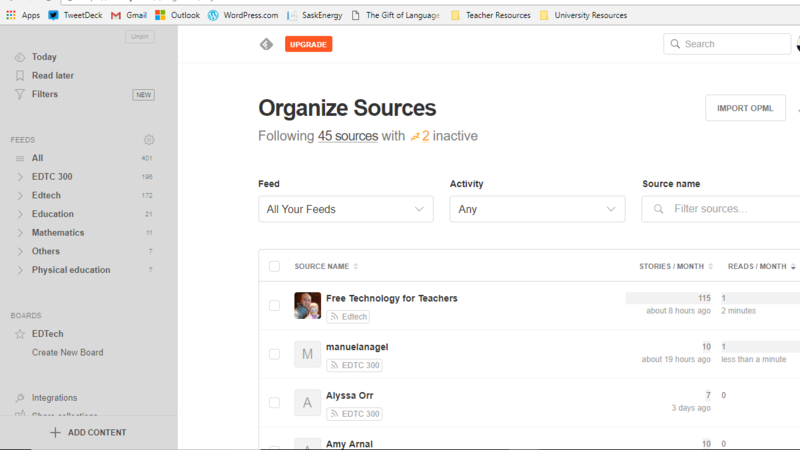 This blog, in my opinion, is extremely helpful as it provides many resources for teachers that are current and relevant to teaching in this time period. apps was Sign Language 101.
thus far, it is my favourite. I am finding that I love the videos! as well as a side view. for easy transfer between the two. or take it on the go with you! signs for you to learn. 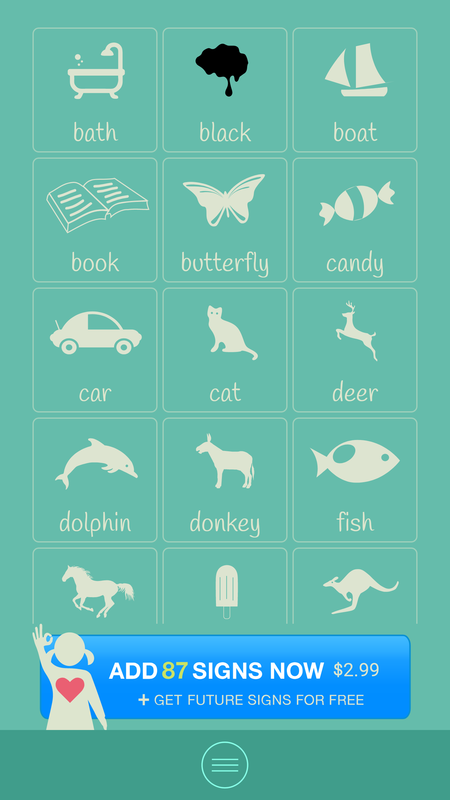 and a list of vocabulary. The learning we did in ABC Time! Today I did some work with my boys. We worked on doing the ABCs. I am proud to say that I am able to do every letter of the alphabet in sign language. in my name, but I am surely getting there with it. because of the fact that he knows his ABCs. he really understands what we are trying to accomplish. I am still struggling to be in front of the camera. I am getting more fluent while doing the alphabet. I can’t wait to see what else I can learn.